Have you purchased a vehicle within the last 60 days or shortly planning on buying one? Are you worried about protecting the value of your new vehicle if it is written off or stolen & not recovered? 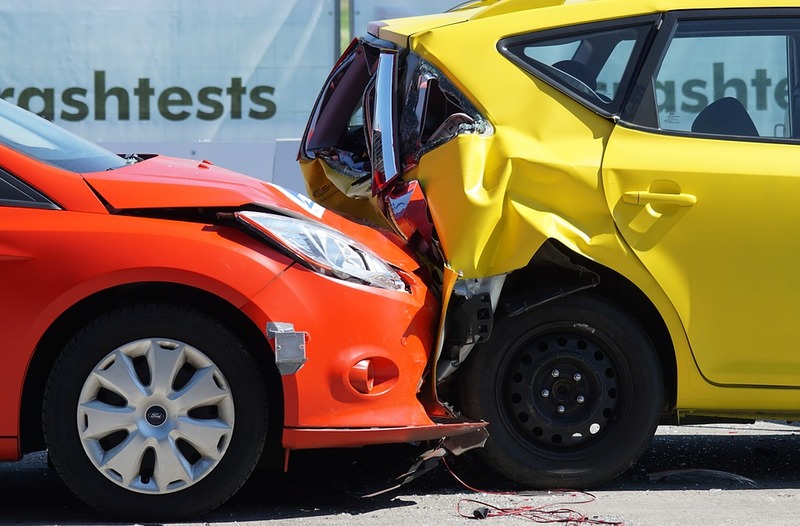 You might think that GAP Insurance is a type of cover that is only offered by motor dealerships. However, at CIC, we can offer this at premiums which are on average 40% cheaper than from a motor dealership. Earlier this year, guidelines were introduced which changed the way that dealerships can sell GAP insurance. The dealer now has to give you (the customer) four days from offering the pre-sale GAP information to allow you to shop around before committing to their policy. This means that you have time to approach us and for us to save you money! One of the reasons for this is that the dealership are required to apply an Insurance Premium Tax rate of 20% to match the VAT amount, rather than the current rate offered by us of 9.5%. Purchase Price Protection GAP – This pays the difference between the motor insurers total loss settlement at the time and the original net invoice price paid by you for the vehicle (up to an agreed benefit level). Combined Purchase Price Protection & Finance Shortfall GAP – As well as paying the difference between the motor insurer’s total loss settlement and the original net invoice price paid for the vehicle for the first 3 years, the cover will revert to cover the difference between the motor insurers’ total loss settlement and the balance outstanding to the finance company in years 4 and 5. Finance GAP – This will pay the financial shortfall between the motor insurer’s total loss settlement and the Early Settlement Amount owed to the Finance Company (up to the benefit level). The settlement is made direct to the finance company. Don’t miss the opportunity to contact us for a quote on 01628 531411!